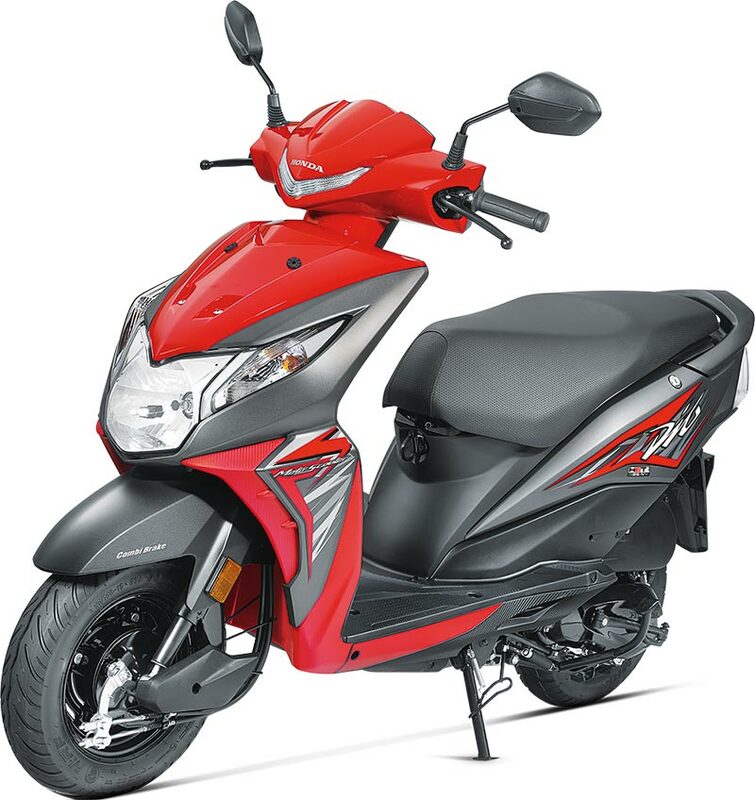 Continuing its aggressive sales momentum in fiscal 2017-18, Honda Motorcycle & Scooter India Pvt. Ltd. closed May 2017 with 5 lakh units plus sales for second month in a row. Honda continues to outpace the two-wheeler industry growth growing nearly three times that of the industry in April-May 2017. Increased acceptance of Honda’s newly launched motorcycles has resulted in Honda maintaining its No. 2 position in the motorcycle segment for second month in a row. Overall, the two-wheeler industry has once again bounced back to double digit growth after six months indicating early signs of recovery. However, with upcoming GST implementation, industry sentiment is cautiously optimistic. Honda also announced commencement of bookings for the first 50 customers of Honda CRF1000L Africa Twin motorcycle in India.